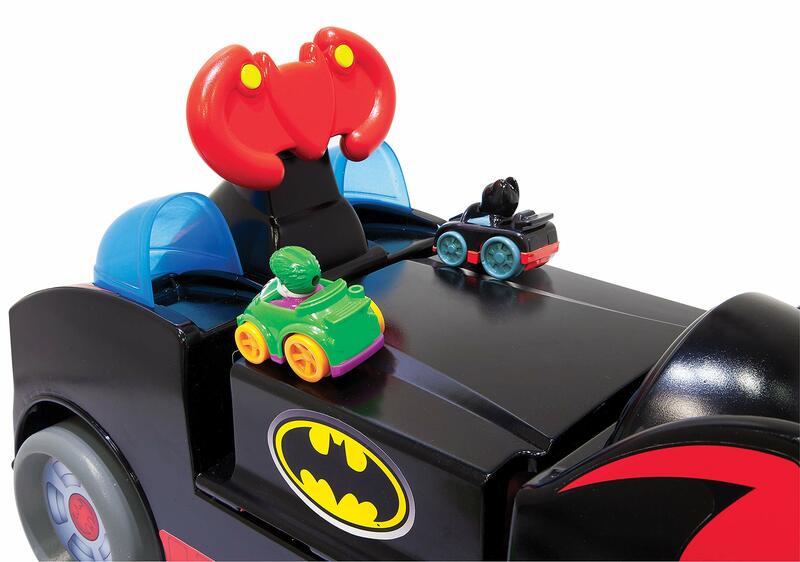 Batman and the Joker are revved up and able to race to peer who will regulate Gotham. 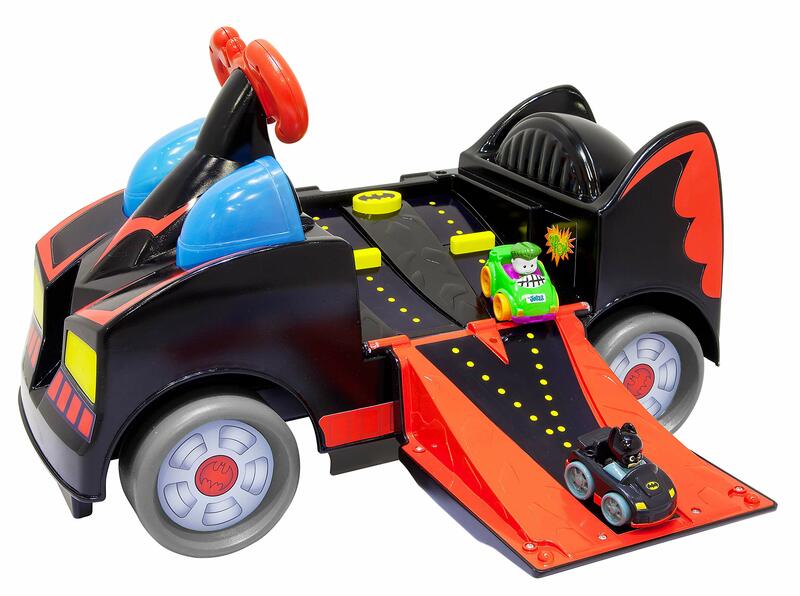 This electrifying Ride-on converts to a Raceway ramp. 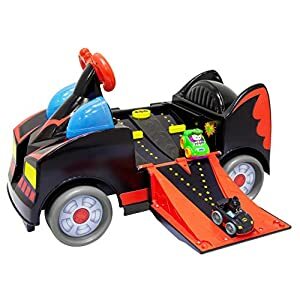 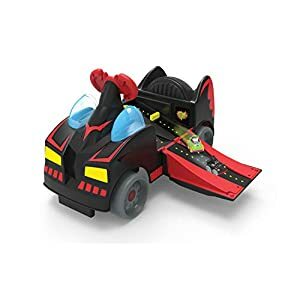 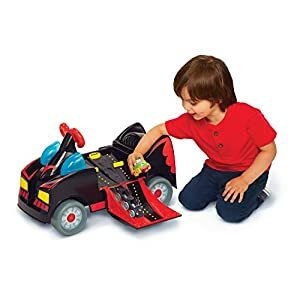 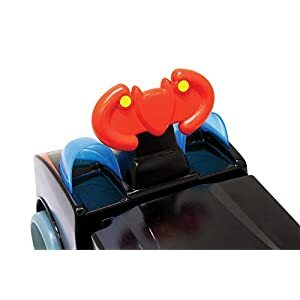 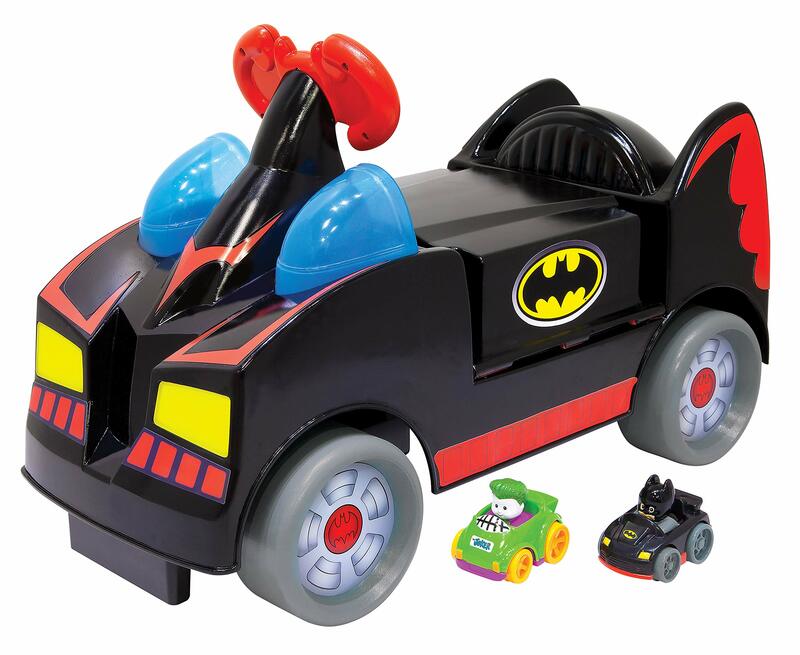 Fold down the front of the Ride-on and line up the Batmobile and the Joker race cars on the best. 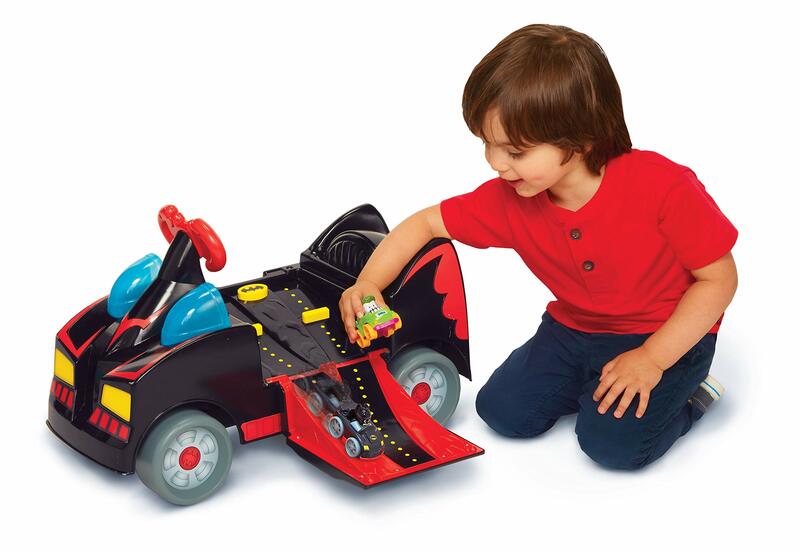 Press the button and watch Batman and the Joker zoom all the way down to the finish line. 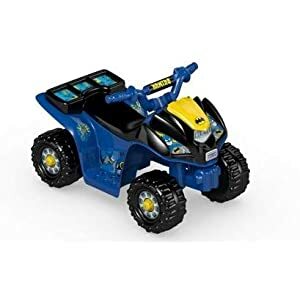 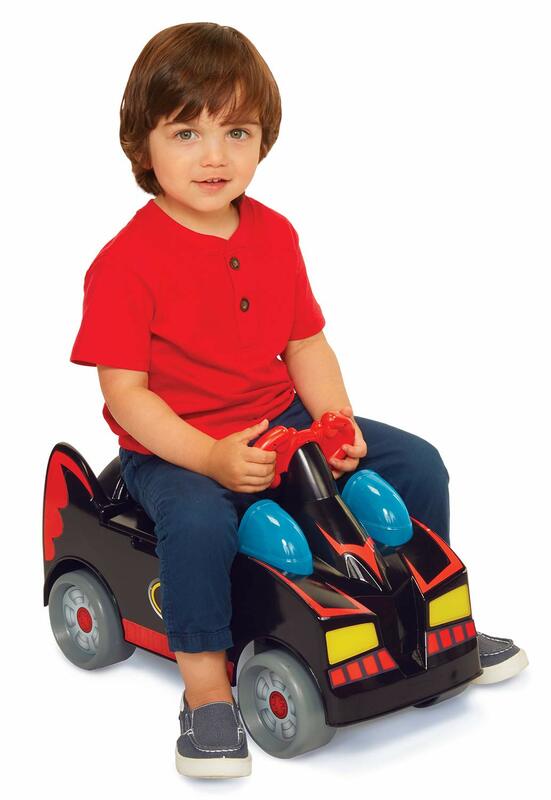 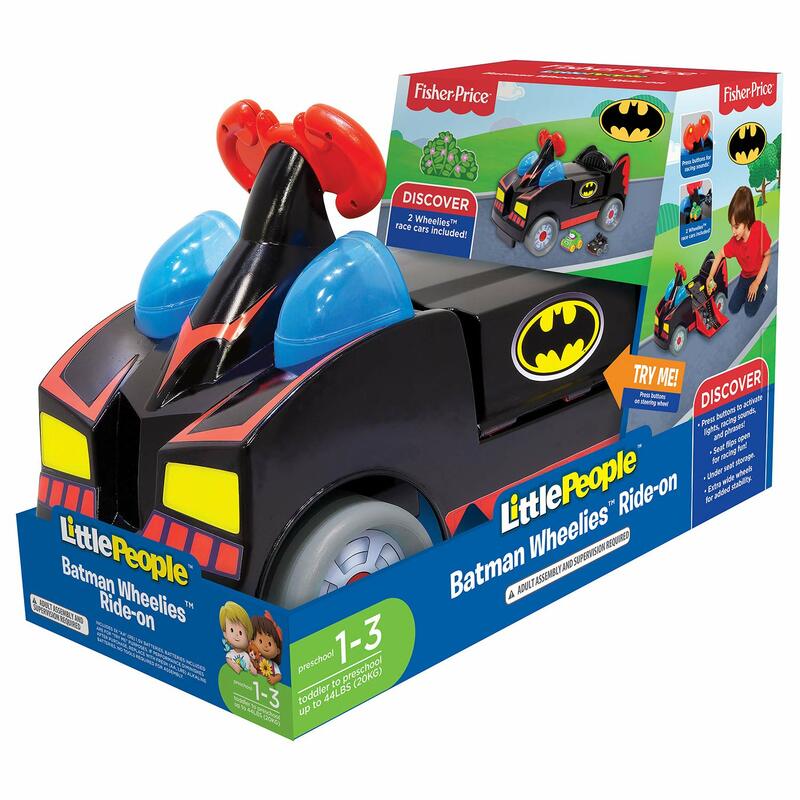 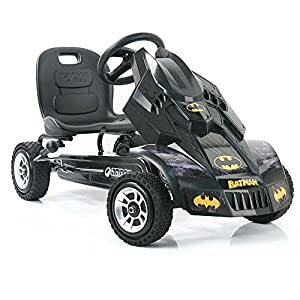 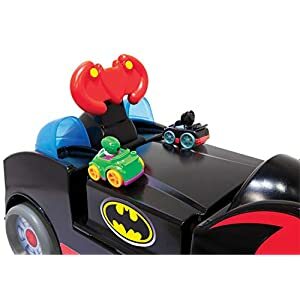 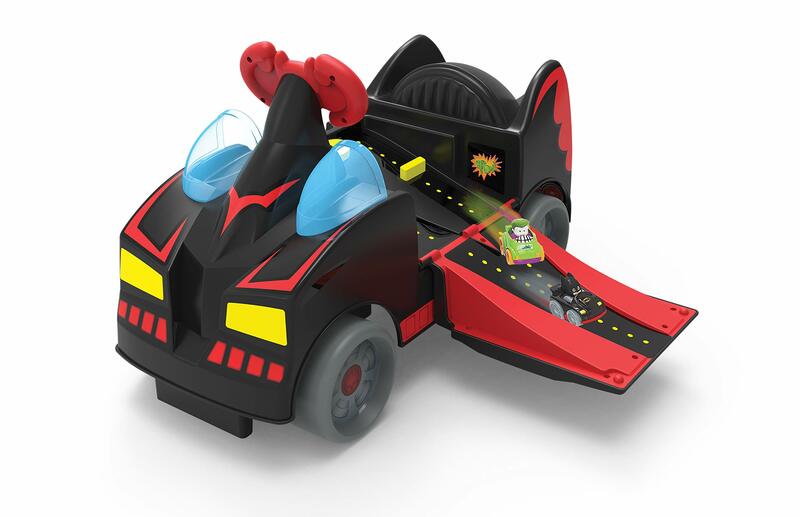 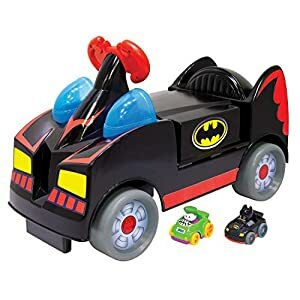 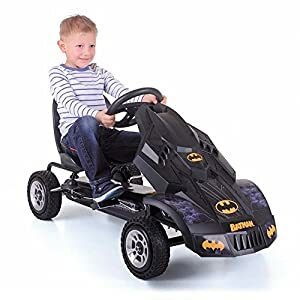 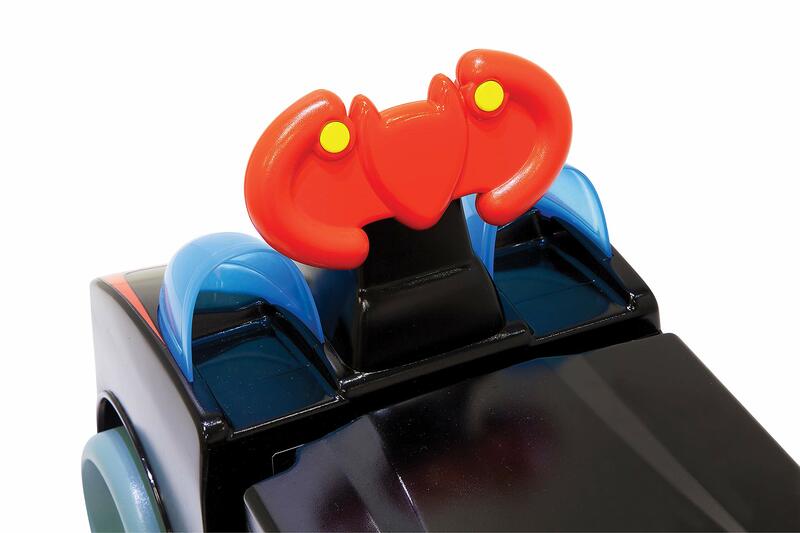 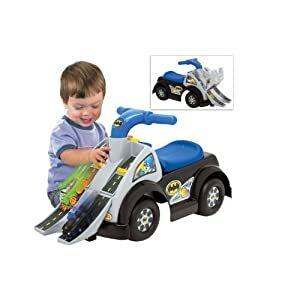 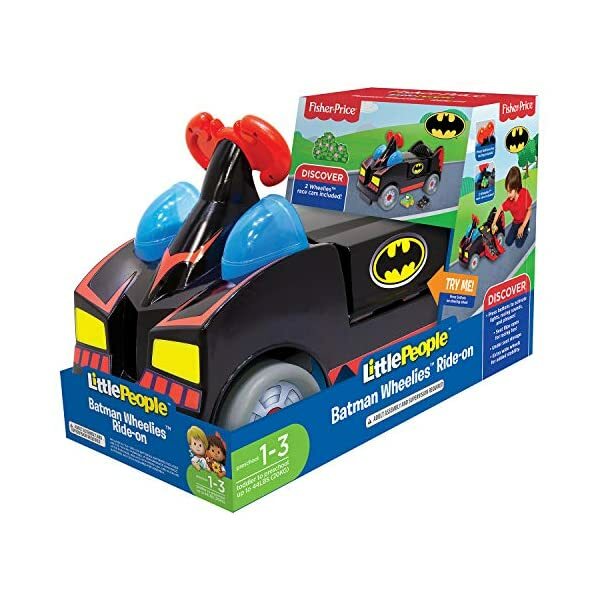 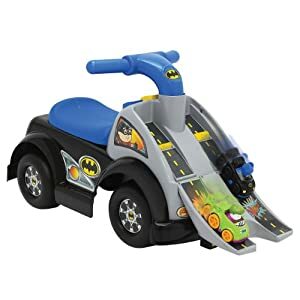 Includes real Batman phrases, sound effects and two cubbies for the 2 sculpted mini race cars. 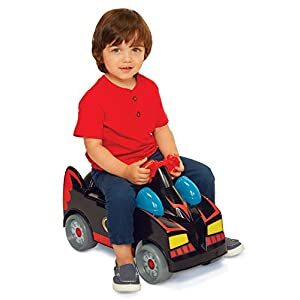 A long time 1-3 years.